Tualatin, OR– October 15 , 2015 – Grant Diggles recently joined a select group of business experts and entrepreneurs from around the world, along with Best-Selling Author® Jack Canfield, originator of the Chicken Soup for the Soul® series, to co-write the book , “The Soul of Success, Vol.2 : The World’s Leading Entrepreneurs and Professionals Reveal Their Core Strategies for Getting to the Heart of Health, Wealth and Success”. The book was released on September 10th 2015 by CelebrityPress™ - a leading business book publisher. In business, Grant Diggles is passionate about three things: People, Possibilities and Profits. As a relational networker, Grant enjoys meeting new people and building networks that offer win-win situations for everyone. His charismatic attitude and intuitive nature has helped him sustain and launch several of his own ventures. 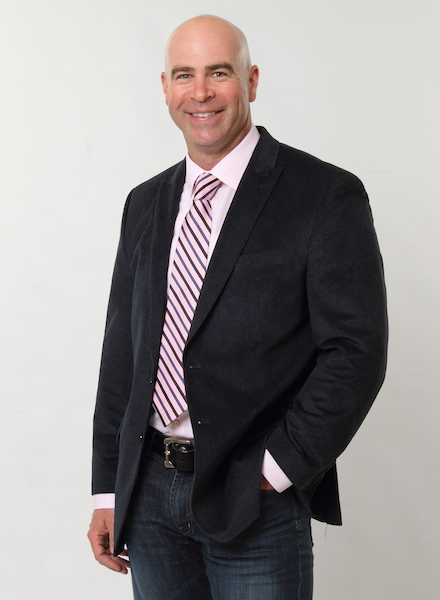 As the CEO of several businesses including The Cummings Group, a management and venture capital firm, Outpatient Anesthesia Services, an anesthesia service provider to outpatient facilities in the Northwest, and Mediclarus, a web, print and branding development and automated communications platform to the healthcare market. Grant stays busy managing a wide array of services and solutions to a varied list of clientele. After such a successful release, Grant Diggles will be recognized by The National Academy of Best-Selling Authors™, an organization that honors authors from many of the leading independent best-seller lists. With a background in media, marketing and coaching Grant has also helped a variety of businesses and business owners think outside of their current circumstances to create new and exciting possibilities to increase revenue, solve stubborn problems and manage their business relationships. He has served as a guest speaker covering topics such as social media education and media and marketing strategies. He uses his experience as a business coach to help others create new possibilities and think outside the box of their current business strategies, client relations efforts, and new venture launches.